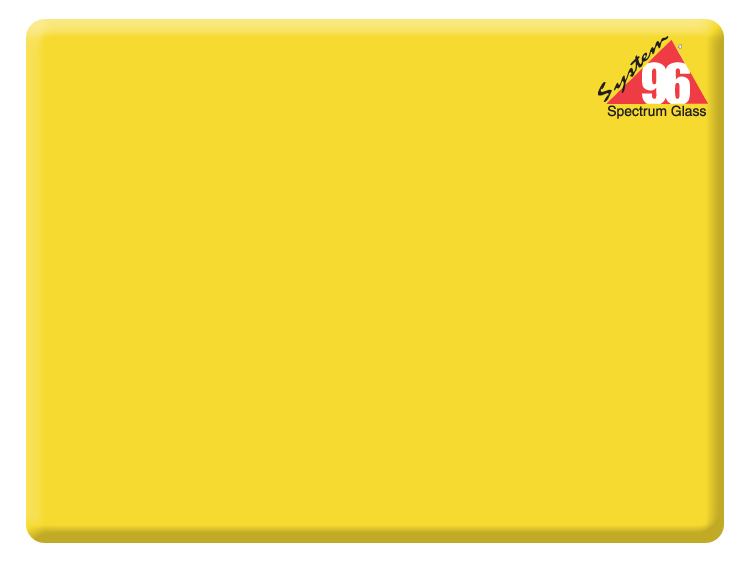 This cheerful bright sunflower yellow color in your next fused glass piece! This warmer shade of yellow can add shade to yellow opalescent glass. Try fusing Atlantis or Rio Spirit? on top of this beautiful glass.